OUTSTANDING, KNOWLEDGEABLE COMMITTED & PROFESSIONAL are just a few words that begin to describe the service Karla and Mark provided my husband and I in our home search in San Diego. My husband and I have bought and sold 8 homes in several different states. Of all the realtors we have worked with, Karla and Mark are by far the BEST!!! Mark is a very effective and reasonable negotiator, and we were happy with our purchase price. After we closed on our home, Karla and Mark went WAY ABOVE & BEYOND their duties and helped with deliveries, recommendations, and challenges that came up. I HIGHLY RECOMMEND Karla and Mark!!!!! Mark & Karla made my first home buying experience wonderful...if you are looking to deal with professionals that deliver results catered to your life, I highly recommend Mark & Karla. They went above and beyond the call of duty to find a home suitable for my lifestyle and budget...answering questions and providing valuable suggestions to enhance my options and decision making processes. After interviewing 3 realtors to represent our home sale in 2013, it was evident that Mark and Karla Stuart would get the job. We felt and believed they would do what they said and deliver. Our home sold quickly and we received a very fair price for our home. Mark and Karla defended our property and price to the end. I am happy to say they both exceeded our expectations in handling the details and being present during all showings. They make a great team, were dedicated to seeing the closing through to the end, and were awesome to work with. Mark was the best in helping find the perfect property. I could not have asked for a better realtor. He was extremely kind and patient during the search. He understood our need to find the right property and was always active in aiding the search. For a first time buyer, Mark is remarkably helpful. I couldn't be more thankful and will always choose Mark. Mark is the best real estate agent I've had the pleasure of working with. Mark is a hard working agent who's truly passionate about working out the best deal for his client. His high standard of ethics and well-grounded moral compass ensure that you won't be left along to haggle with the wolves. You want this guy on your team! Mark did an awesome job helping us find the place that was a perfect fit for us. He was very patient when walking us through the whole process. The professionals that Mark surrounds himself with are also top notch. We were very pleased with the whole experience and would do business with Mark again. Mark and his wife Karla are an amazing team who helped me tremendously when buying my home. I was able to buy a fantastic house within my price range and in a great neighborhood. When I had to unexpectedly sell my home two years later, I knew I had to call Mark. I did and am so grateful to him for selling my house!!! We went on the market, had an open house the next day, and had a deal the day after that. It was amazing!!! Thanks to the preparation and staging assistance Mark and Karla provided, I sold my home quickly and was able to move on to the next stage of my life with a healthy profit. Mark was there for me every step of the way and made me feel secure the whole way through. I am so thankful to him and recommend him wholeheartedly to all my friends. My wife and I could not speak highly enough of Mark. We heard about him through my coworker, who bought a short sale condo downtown and two years later sold that one and bought a condo up in North San Diego County in a three-layer contingency purchase. Mark helped us find and close on our house in 30 days, start to finish. He was very prepared and indispensable during the whole process. At the start of the process he let us know that he would be in Europe the week before we closed. Since it was our first house we were a bit antsy, but had he not told us he would be gone we would never have known he was out of the country based on his response time and involvement. There were no hiccups or delays whatsoever. Seven months after the purchase we found out we'd be moving across the country. I immediately called Mark and within a day he had pricing analysis for a sale. He and his wife, Karla came over to advise on staging/appearance and scheduled a professional photographer as soon as we could get the house in good shape. Mark sent a timeline/agenda to map out the whole sale process, and once things got rolling they were always on top of everything. He even stopped by to help with some repairs, which I would think is pretty rare among agents. We had multiple offers within the first week after two successful open houses, and Mark was very strategic in how he managed communication. We ended up selling for a profit (after closing costs) despite the short ownership period. My wife and I were a bit frantic given the cross-country move, but Mark was always patient and understanding. Overall, the best compliment we can give is that even though Mark buys and sells dozens of houses a year all over SD, you always feel like his only client. He puts in the same amount of work for every property, buying or selling. He and his wife are also just great people that we could rely on during an extremely stressful time in our lives. While we had a million things to worry about, Mark was never one of them. We have recommended Mark to as many friends as possible and will continue to do so whenever anyone we know in SD needs an agent. We couldn't have been happier with Mark after two house purchases and a sale. He was responsive at all times and made us feel like our properties were his primary concern. We have also recommended him to friends, who said he went above and beyond what anyone should expect from their agent. 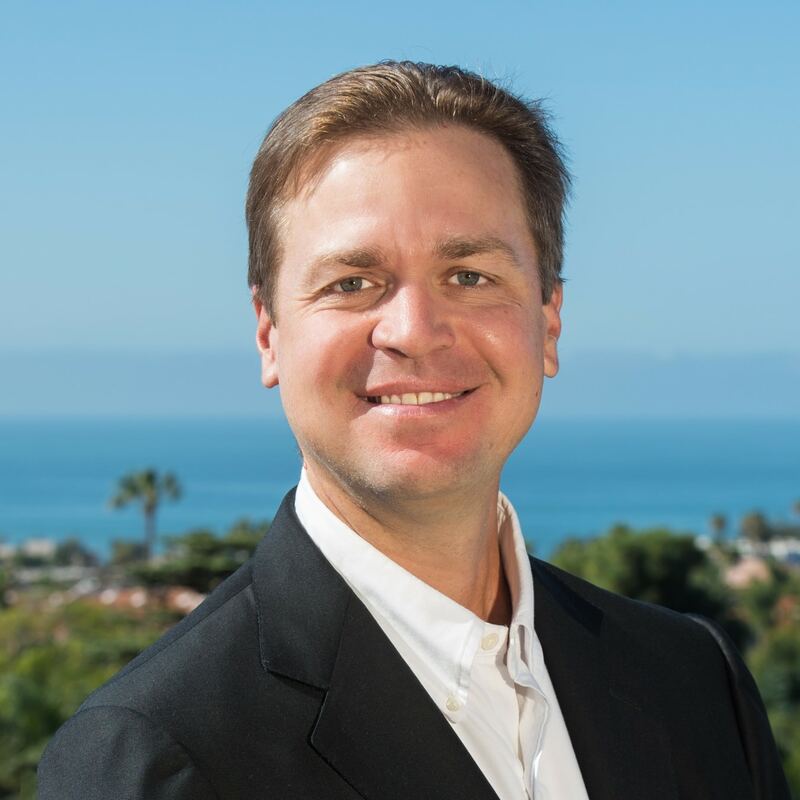 If anyone is looking for a top-rate agent in San Diego, Mark will definitely meet your expectations.